ARTBA, along with 43 other industry associations, last week called on the U.S. Department of State to approve the Keystone XL Pipeline. The proposed pipelinewould transport an estimated 83,000 barrels of oil per day from Canada to U.S. refineries. In a July 8 letter, the industry groups stressed Keystone’s potential for creating significant economic benefits, including urgently needed jobs in the transportation construction sector. The coalition’s letter comes on the heels of a recent delay in the federal process used to determine whether or not the project is in the national interest. The associations stressed that State Department reviews have already found that the Keystone project will have minimal environmental effects and there is no need to further delay any other reviews. 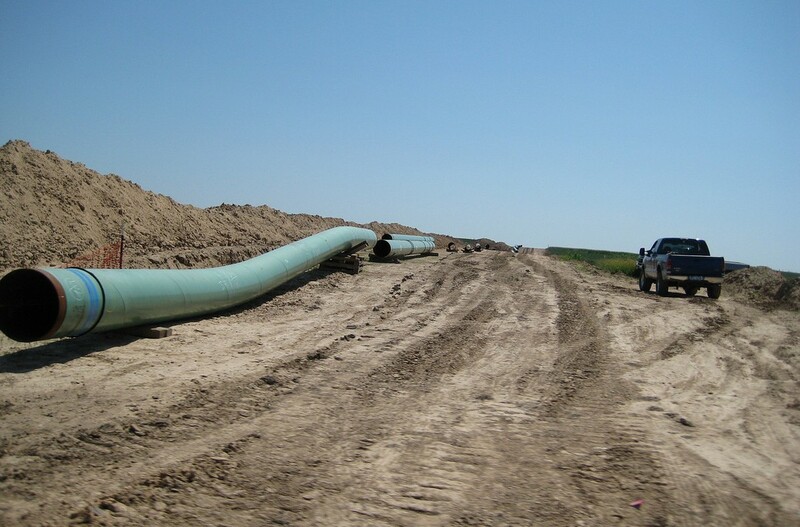 It should also be noted that a Wisconsin based ARTBA member has already been awarded a contract for constructing 371 miles of pipeline, but construction cannot begin until the entire project is approved by the Obama administration. Read the letter.